Close.io is a CRM platform built by salespeople for salespeople. Their goal is to increase sales productivity, helping sales teams build relationships effectively without the trouble of manual data entry. Close.io empowers frontline salespeople to track all of their conversations in one place, without all the effort of entering notes manually. 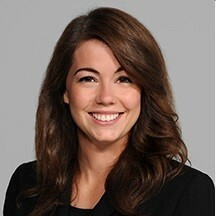 Liz Toecker, Senior Customer Success Manager, was brought on as the first Customer Success hire. She recognized that their strength was the founding team’s sales background, but this strength also meant Close.io had little experience in relationship building with their customers post-sale. She has seen NPS and Customer Success lead a shift in how everyone thinks about their product and the features they release. There was a lot of groundwork to be laid for Customer Success. Liz hit the ground running, getting on the phone with many of their customers. This meant getting feedback from account administrators who had purchased their platform. Close.io made several improvements to their product based on that feedback. To do this, Close.io wanted to implement NPS, but resources were limited. Specifically, engineering resources were scarce and valuable. Additionally, Close.io wanted to hear from end-users of their platform and that meant using in-app surveys. 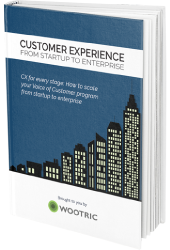 Wootric’s simple, non-technical implementation through Segment.com enabled the Customer Success team to do it themselves. 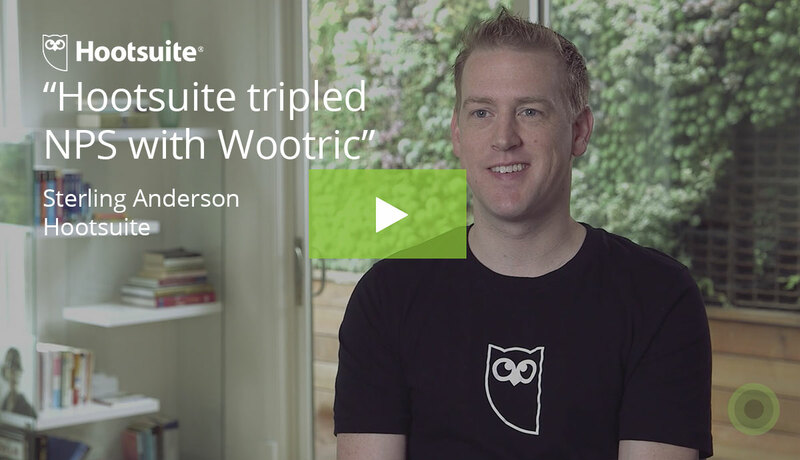 They were able to implement Wootric’s in-app survey on Close.io’s SaaS platform with a couple of clicks, and were instantly able to slice & dice feedback in the Wootric dashboard based on user properties automatically passed from Segment.com. This came in handy when Close.io saw their NPS start to dip. By filtering NPS results by stakeholder group, they learned that recent changes undertaken to improve their platform were well received by administrators, but did not fulfill end-user needs. Close.io took this time to re-align their product roadmap with the needs of the frontline salespeople. 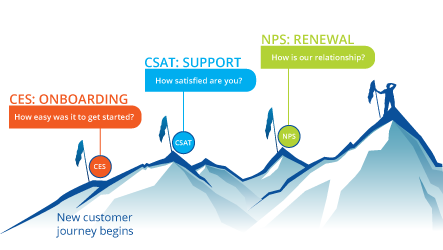 With a daily pulse on customer sentiment and quantitative data informing the development of new features, Liz and her team saw NPS move from just another tool for Customer Success to a metric integrated with the entire organization’s day-to-day processes. 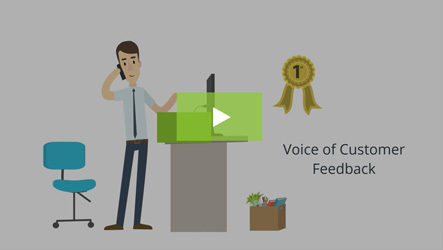 Nowadays, Liz and her team have mighty relationships with their customers and a robust customer feedback program to provide insight to the company. 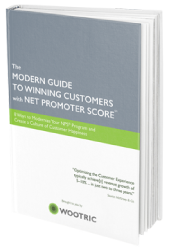 Wootric’s integrations have enabled the Customer Success team to close the loop with customers at scale, as well as provoke thoughtful conversation within the entire organization, who see NPS feedback in a company-wide Slack channel.